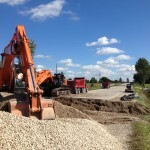 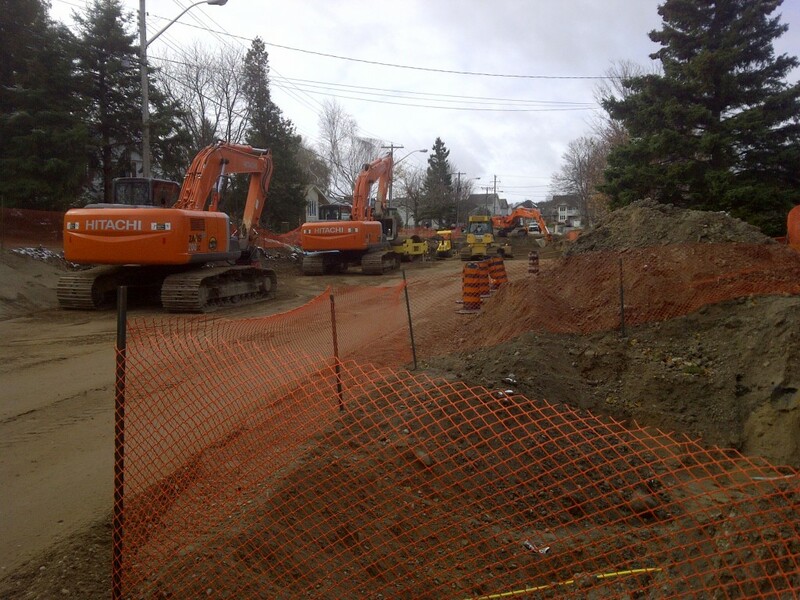 Cedarwell Excavating Ltd. has replaced watermains and sewers, built parking lots and roads, and completed the site work for large commercial, public and municipal buildings. 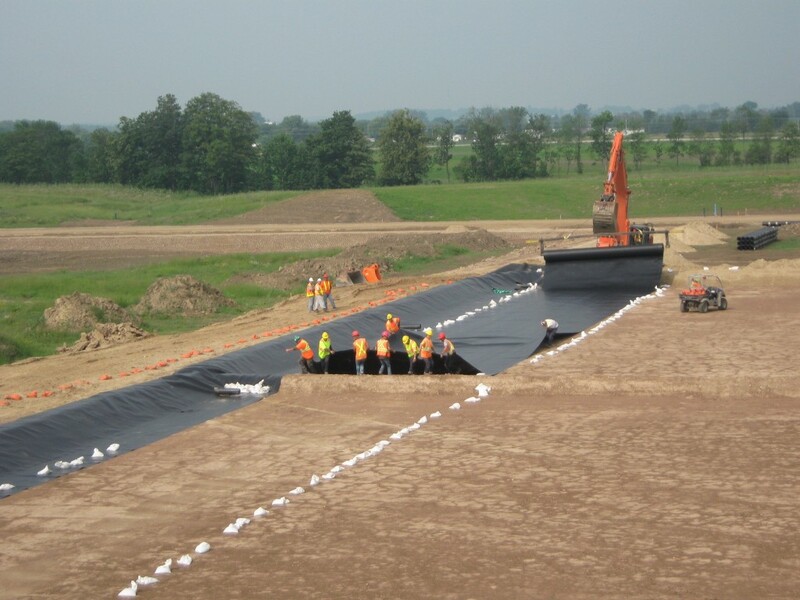 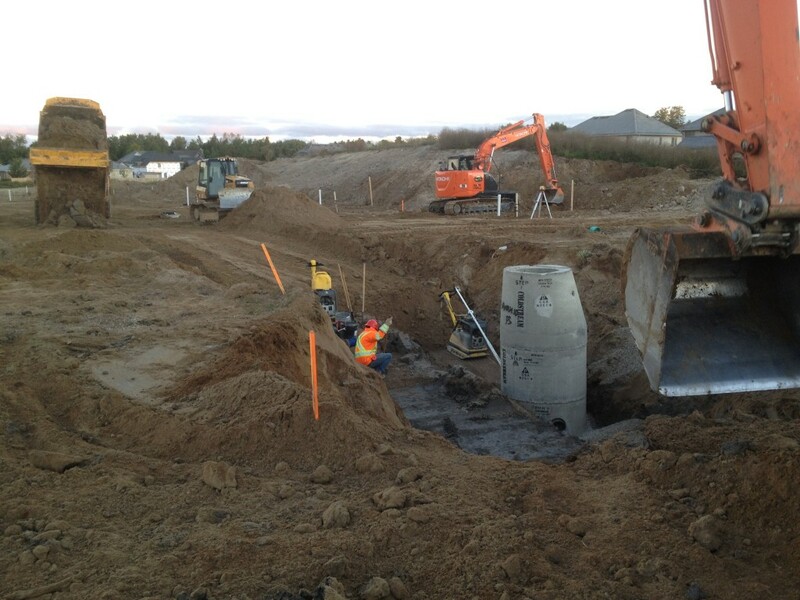 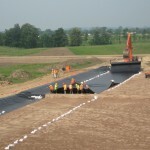 We also develop subdivisions including site servicing and installation of underground services. 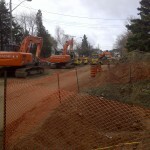 Numerous streets builds, reconstructions and subdivisions. 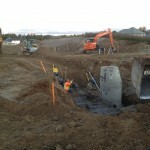 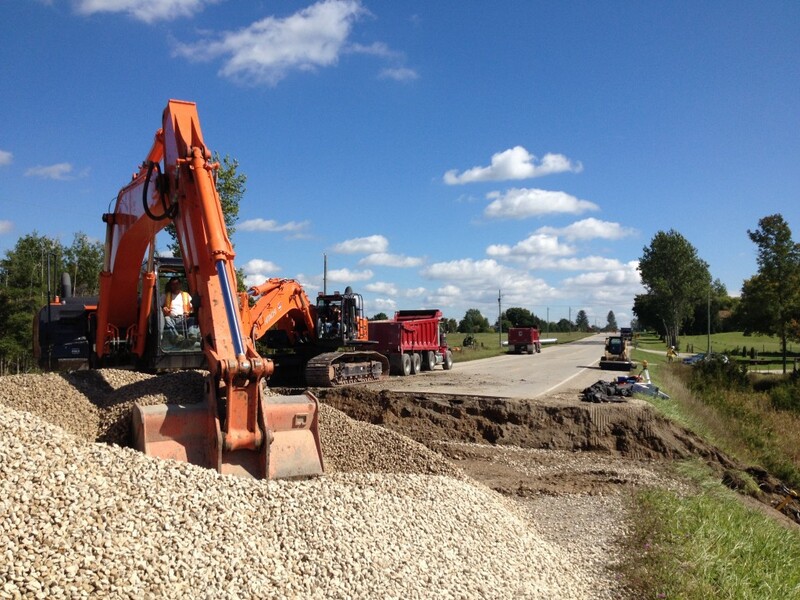 Cedarwell Excavating Ltd. has completed a number of pit rehabilitation projects as well.